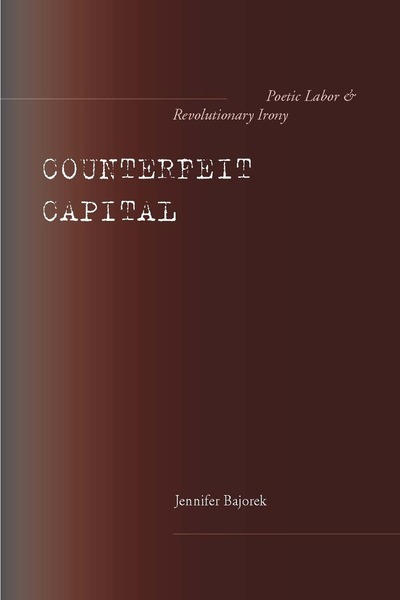 Counterfeit capital is a comparative and interdisciplinary study exploring the unexpected yet essential relationship between irony and capital in the texts of Baudelaire and Marx. It argues for the renewed relevance of their work to contemporary thinking about the place of aesthetic and cultural experience in social and political life and articulates their poetic and philosophical innovations with their political statements in new and powerful ways. 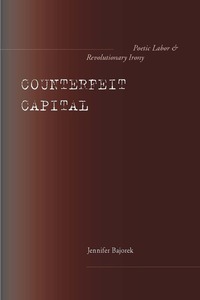 Through readings of Baudelaire's poetry and prose and Marx's Capital, this book illuminates their ongoing contribution to our understanding of themes and topics at the forefront of contemporary theoretical debate, including the effects of new technologies on the means of human action and transformation and the prospects for community and memory under capitalism. 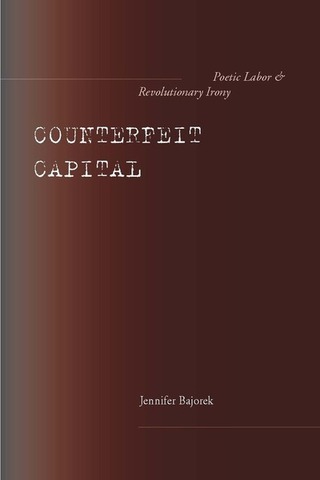 This book also revisits Walter Benjamin's interpretations of the philosopher and the poet. Rereading Baudelaire and Marx together with the unplumbed lessons of Benjamin's interpretations, it contributes to a growing body of interdisciplinary scholarship on the political dimensions and effects of language and to the current rethinking, in Marxist and post-Marxist theory, of conceptions of political time and agency.